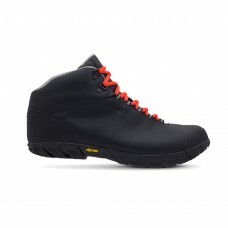 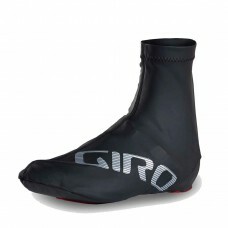 GIRO 100 PROOF WINTER GLOVESBUILT TO HANDLE EXTREME WEATHERThe waterproof, breathable outer shell ha..
At the heart, the Alpineduro™ is a rugged mountain shoe with a grippy, Vibram® Icetrek™ rubber outso..
GIRO ALPINEDURO RAIN GAITERUPGRADE YOUR ALPINEDURO TO THE PERFECT RAIN RIDING BOOT.If you are riding..
GIRO AMBIENT 2.0 WATER RESISTANT INSULATED WINDBLOC CYCLING GLOVESTHE CHOICE FOR COLD, WINDY WEATHER..
GIRO AMBIENT SOFT SHELL CYCLING GLOVESGIRO'S BEST-SELLING GLOVE FOR COLD, WINDY WEATHER THAT DEMANDS..
GIRO AMBIENT UNDER HELMET HEADBANDA LITTLE EXTRA COVERAGE TO DEFEAT COOL WINTER TEMPSPerfect for win..
GIRO BLAZE 2.0 GLOVE WATER RESISTANT WINDBLOC CYCLING GLOVESLIGHTLY INSULATED SOFT-SHELL GLOVE FOR C..
GIRO BLAZE LIGHTLY INSULATED SOFT SHELL CYCLING GLOVESBLAZE. 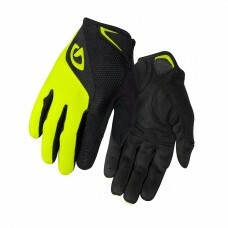 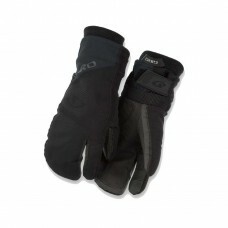 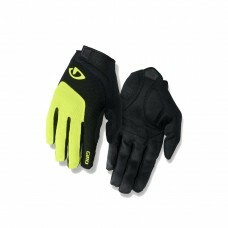 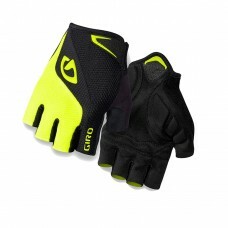 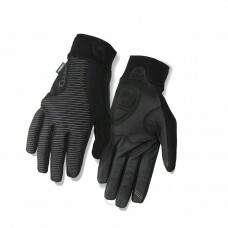 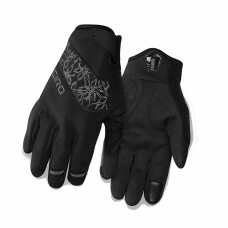 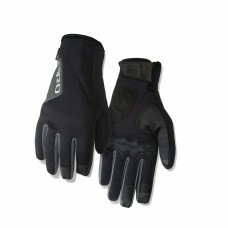 A SNUG, LIGHTLY INSULATED GLOVE FOR COO..
GIRO BLAZE PU COATED LYCRA BARRIER SHOE COVERSGEARED UP FOR COOL, WET RIDESBlaze Shoe Covers are des..
GIRO BRAVO GEL LF ROAD CYCLING GLOVEYOUR FAVORITE GLOVE JUST GOT BETTERThe Bravo Gel is Giro’s most ..
GIRO BRAVO LF ROAD CYCLING GLOVESTHE BEST FULL-FINGERED CYCLING GLOVE FOR THE MONEY, HANDS DOWNThe B..
BRAVO. 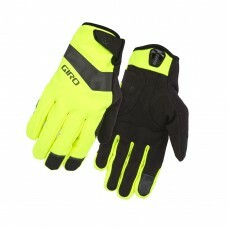 THE BEST GLOVE FOR THE MONEY, HANDS DOWN.Premium feel and performance without a premium price..
GIRO CANDELA WOMEN'S SOFT SHELL CYCLING GLOVESA WOMEN'S WINTER GLOVE THAT'S TAILOR-MADE FOR COLD, WI.. 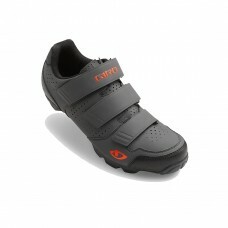 CORE MTB VALUESThe Carbide™ R is an XC shoe with the comfortable, supportive fit found in our premiu.. 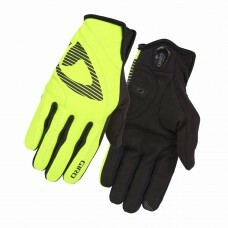 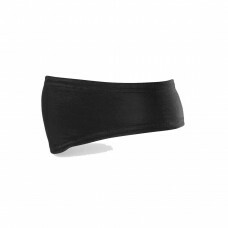 PROVEN ON THE DH WORLD CUPDon’t be fooled by the skate-inspired, street shoe look – the Chamber is a..